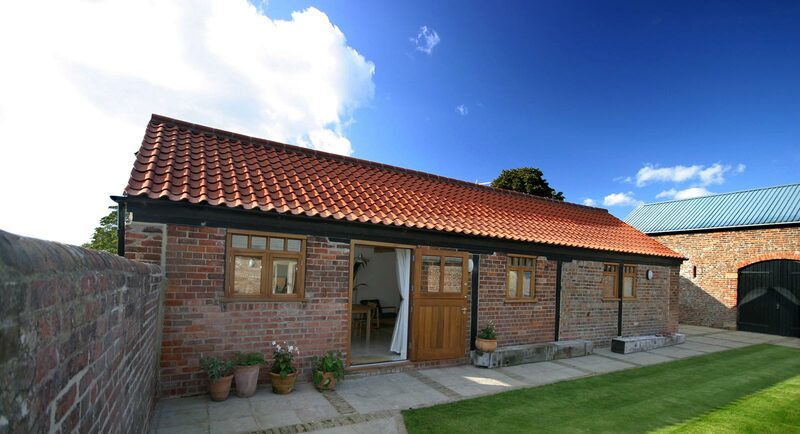 Close to the historic market town of Boston, Lincolnshire and within easy reach of the Lincolnshire Coast and the Lincolnshire Wolds, this beautiful, peaceful barn conversion offers a relaxed holiday cottage retreat. 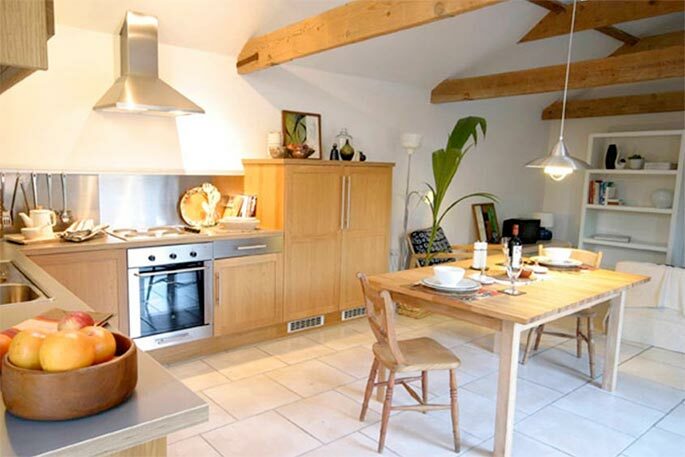 The self-catering accommodation is spacious, pet friendly and accessible; all on one level it comprises of open plan kitchen and living area, one double bedroom, an ample bathroom and a private, enclosed south facing, lawned courtyard with decking area. 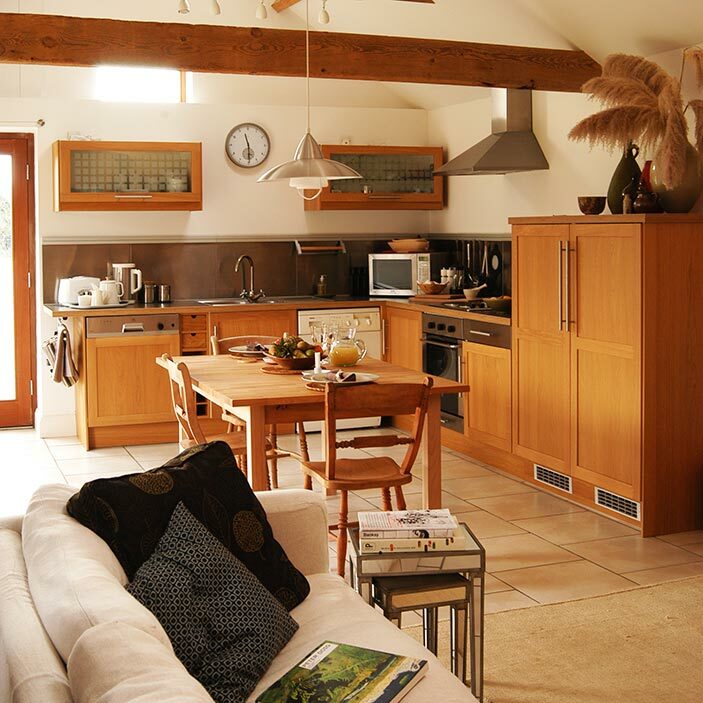 At Earlscroft Farm we take care to make you feel at home. 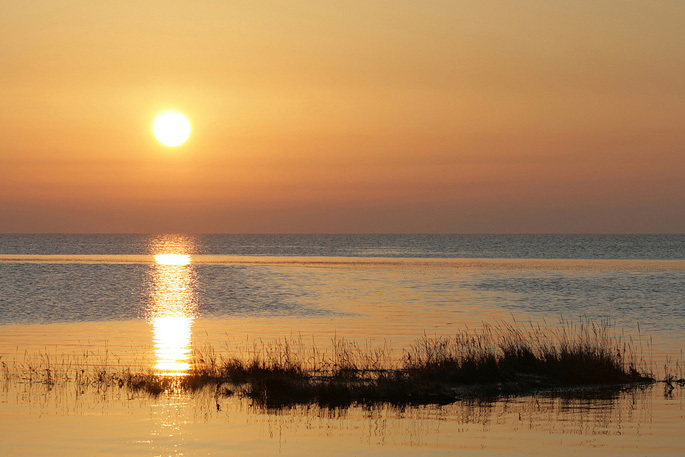 We provide simple, relaxed luxury and equip you with all we can to make your stay as enjoyable as possible. Fresh, airy living space with all you need for relaxing days and cosy nights. Private walled garden with large lawn and grass paddock for walks on your doorstep. 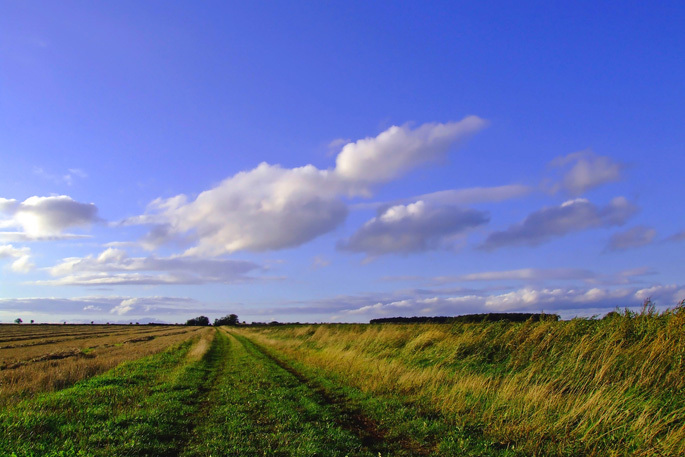 Rural setting overlooking arable farmland with views across the Lincolnshire Fens towards the Wolds. 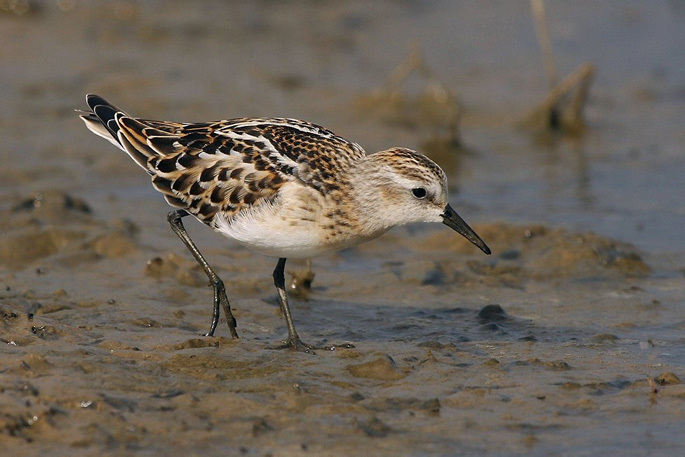 Close to the East Coast RSPB nature reserves of Freiston Shore and Frampton Marsh. The historic market town of Boston in the south of Lincolnshire on the East Coast of England. 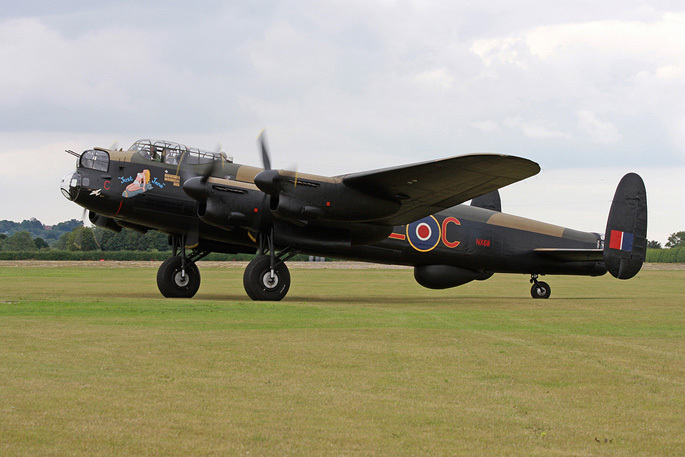 Visit the Lincolnshire Aviation Heritage Centre at East Kirkby and the RAF base at Coningsby, both just a 20 minute drive from the cottage. 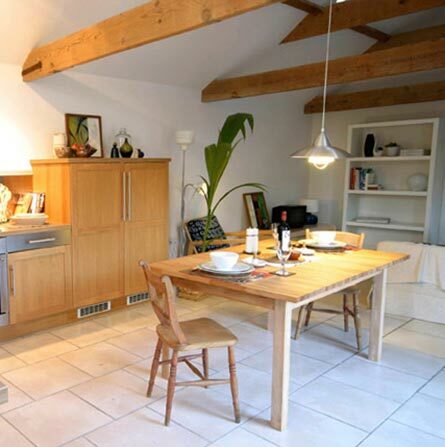 Excellent barn conversion, lovely party of the country. We even saw a turtle dove! Lovely holiday cottage. We really enjoyed our week staying here. 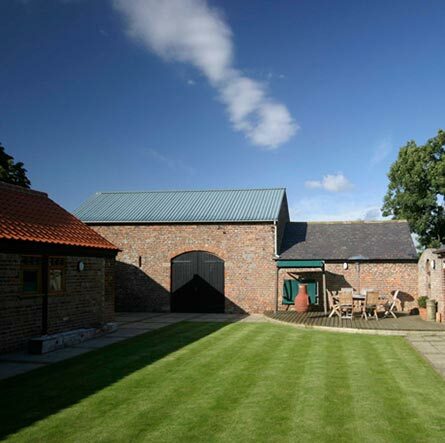 The self-catering accommodation is situated just North of the market town of Boston in Lincolnshire. The cottage is situated 200 yards from the road along a short gravel track. We have included a set of instructions to help you find us. These can be downloaded as a PDF for you to print out. 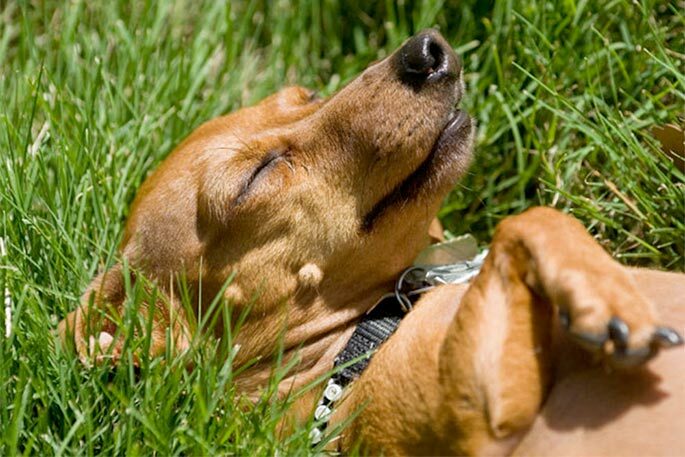 If you are having any problems finding the luxury holiday cottage please just give us a call.